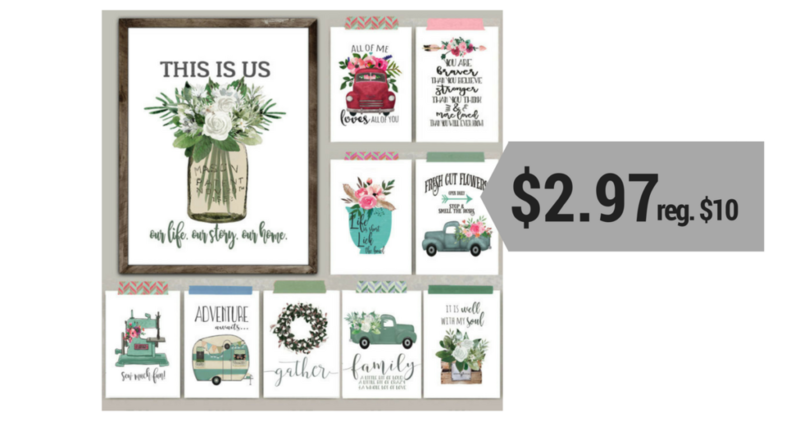 Jane.com is offering these adorable Home Inspo Watercolor Prints for just $2.97 right now!! These prints are regularly $10 each and there are multiple designs to choose from. The prints come in the 8×10 size and arrive trimmed and ready for you to frame.